It’s not easy to establish a new family tradition, particularly if it’s a college education. First generation college students typically experience more obstacles enrolling in and completing a four-year degree, from navigating financial aid and juggling multiple jobs to explaining complicated concepts to parents unfamiliar with the college experience. Manhattan College’s Lasallian tradition is founded on the mission of educating the disadvantaged. Since 1853, the College’s constant focus has paid particular attention to educating first generation college students. In fact, nearly 200 of the more than 750 Manhattan students who earned their bachelor’s degree in 2015 were first generation students. Manhattan is among 53 independent colleges in the U.S. that provide the Higher Education Opportunity Program (HEOP), which gives opportunity to students who show promise, but, because of academic and economic circumstances, would not otherwise be able to attend a postsecondary institution. Additionally, the College offers both need and non-need based scholarships to eligible students as well as on-campus resources such as the Center for Academic Success and the Office of Career Pathways. Commuter student Joseph Bowe ’16 grew up in Harlem and spent the majority of his childhood in New York City occasionally escaping the summer heat to visit family friends in Maine through the Fresh Air Fund. Bowe looks back on his trips with the Fresh Air Fund, a nonprofit that provides summer experiences in the country for New York City children, as allowing him the opportunity to see new places and meet new people. “I chose to get a degree at Manhattan College because it’s a good school, it’s close to where I live, and I could commute here easily,” Bowe says. 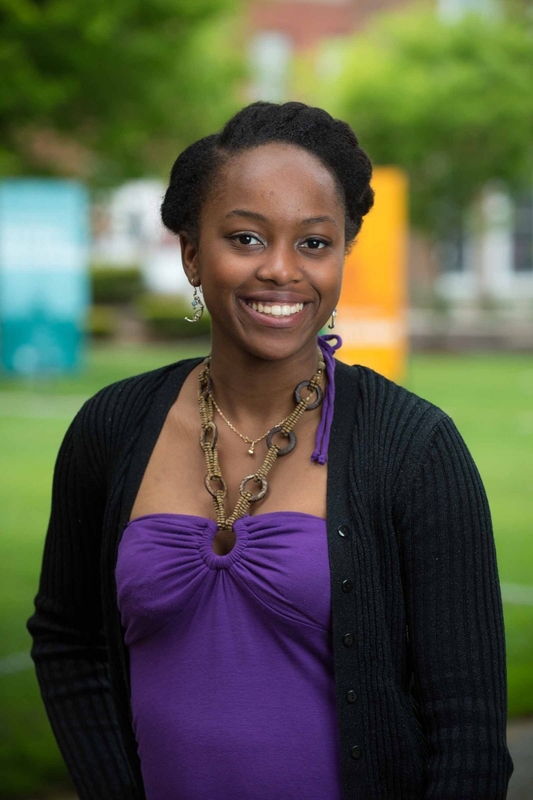 In order to help with the cost of college, Bowe was accepted into New York’s HEOP program through Manhattan College. 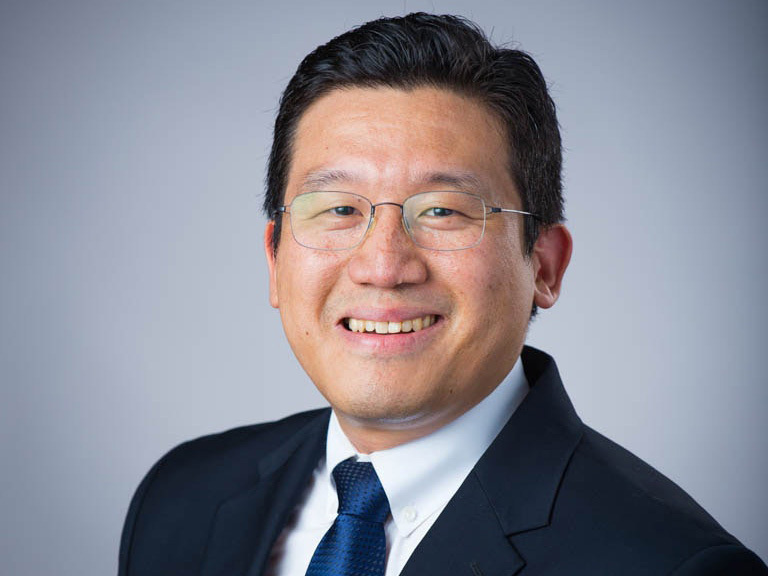 Before starting at the College, he attended a summer program to expose accepted students to college courses and support services available through HEOP. Bowe credits the staff of HEOP as the key reason he has decided to pursue a career in social services. One year shy from receiving a B.A. in sociology with minors in music and psychology, he plans to obtain a social work internship in the next year. As part of his SOC 210: Introduction to Social Services course, Bowe volunteers with the New York Common Pantry and works in the soup line giving out food packages. In addition, he participated in the Diversity Summit through the Multicultural Center in Spring 2014 at the College of Mount Saint Vincent and learned more about diversity in colleges. He is also a student worker in Student Financial Services and develops a number of data reports in Microsoft Excel. There are many challenges Bowe faces as a commuter student, namely finding time to join clubs or attend events that meet in the evening. But despite this challenge, Bowe is focused on the future and working toward graduating college. “Study hard and just have a mindset I have to do this,” Bowe says. 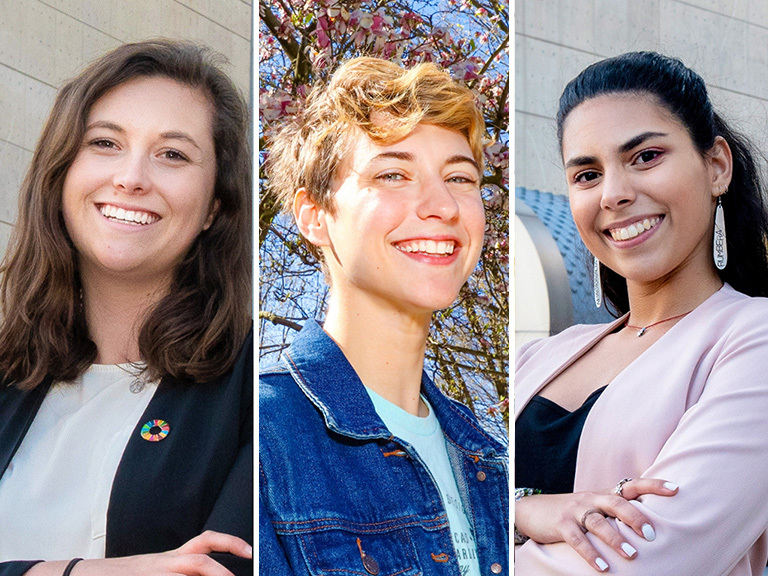 Growing up in Ecuador, Maria Jose Aveiga ’16 never imagined she would earn a college degree in the U.S. She planned to follow in the footsteps of her parents, owners of a car dealership, who didn’t need a college education to succeed in their business. But in 2006, when a business deal turned sour with the wrong person, her family lost everything. When Aveiga was 13, her family left Ecuador to start a new life in America. It wasn’t easy at first. Aveiga remembers how it was from having everything to nothing, sharing a studio apartment and one twin-sized bed with her parents and two siblings. But today, the family owns a home in Westchester County. But the odds seemed to be stacked against her. Arriving in the U.S., Aveiga had virtually no English language skills. She enrolled in the ESL program in high school, and although she was academically gifted, Aveiga’s teachers told her that she wasn’t going to get into college — her English wasn’t advancing quickly enough. Looking for a Catholic college, she noted that Manhattan College offered a Modern Foreign Language department. Her Spanish teacher, Senor Soto, suggested she apply for Manhattan’s foreign language scholarship, which required an on-campus test. Aveiga was the first graduate of Fox Lane High School in Bedford, N.Y. to give a commencement address in Spanish and English. She was also was nominated for American Immigration Council’s Immigrant Youth Achievement Award. Now fluent in English, Aveiga is dedicated to helping others achieve fluency. She spent the 2014 semester teaching English to disadvantaged youth in Weihai, China, through the International Language Program. It was such a positive experience that she plans to return shortly after graduation. Naturally, her parents were skeptical of her decision to be a Spanish major because she is a native speaker. However, Aveiga is already applying her modern language skills in New York City’s magazine industry. As an intern for Latino Show magazine in midtown Manhattan, she has written and translated a dozen full-length articles. In addition to writing a cover feature and representing the publication at several VIP events, she’s had the honor of interviewing some of the world’s biggest Latino celebrities. In the future, she hopes to earn a master’s in journalism and pursue a career in publishing. She credits the Manhattan College community for her success. Corine Laplanche ’17 and her family were living less than 30 miles away from the epicenter of the catastrophic 7.0-magnitude earthquake that struck Haiti in January 2010. Having escaped with their lives and little else, Laplanche’s family sent her to join relatives in the U.S. in search of better living conditions and a brighter future. Five years later, Laplanche is well on her way to earning an B.S. in chemical engineering, and she hopes to use her skills to bring safe drinking water and other infrastructure to Haiti. The process of matriculation is difficult enough for a first generation college student without the added pressure of adapting to a new language and culture. However, with the help of her high school guidance counselor, she found Manhattan College and a scholarship from HEOP. A member of the Society of Women Engineers as well as the American Institute of Chemical Engineers (AIChE), Laplanche recently participated in the national ChemECar competition in Maryland, where her team took sixth place. Her favorite course so far has been environmental engineering because of its application to her aspirations. When asked for advice she would give to first generation or international students, Laplanche says the most important thing is to maintain hope for the future. Puerto Rican-born Luis Reynoso ’16 first moved to New York City as a toddler and has come to call New York City his home. Raised by a devoted single mother, Reynoso and his sister acclimated to life in New York City and learned firsthand about hard work. Today, he is one year away from earning a B.A. in communication and a minor in digital media arts with a 3.8 GPA. Reynoso also selected Manhattan College for its communication program, proximity to New York City for internships, and one-on-one connection with professors. The summer before he began at Manhattan, he participated in a pre-freshman-year HEOP summer program. As an HEOP student, he receives financial assistance and support services, and the summer program offered him a transition into college life. “HEOP created a bridge for me to have a smooth experience when entering college and I was able to familiarize myself with the campus and faculty,” Reynoso adds. 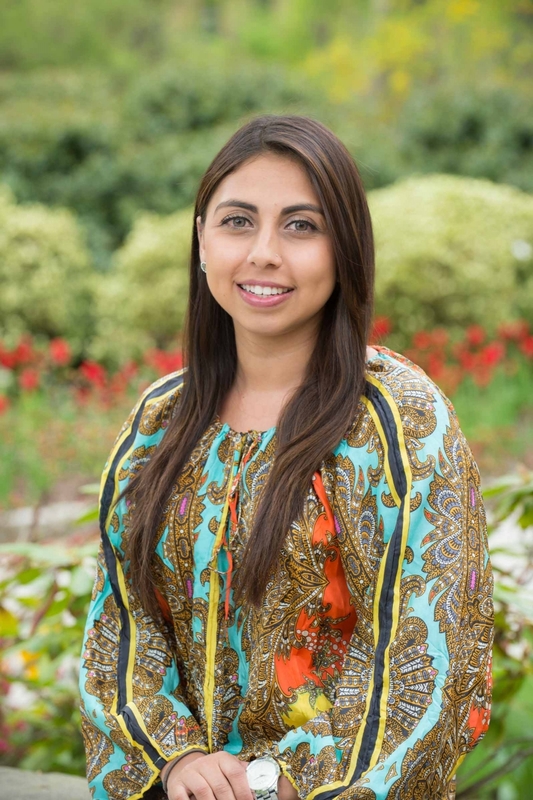 Last fall, Reynoso took on a leadership role, helping to transition new freshmen students as a resident assistant in Horan Hall. For the first time in three years, he lived on campus and didn’t have to commute 40 minutes from the East Bronx. He will continue this role as he starts his senior year. One of the biggest struggles Reynoso says he faced as a commuter and first generation student was trying to get involved on campus. Although early on, he joined the fraternity Delta Kappa Epsilon (DKE), which he credits with helping him come out of his shell, becoming more social, and getting involved on campus and in the community. 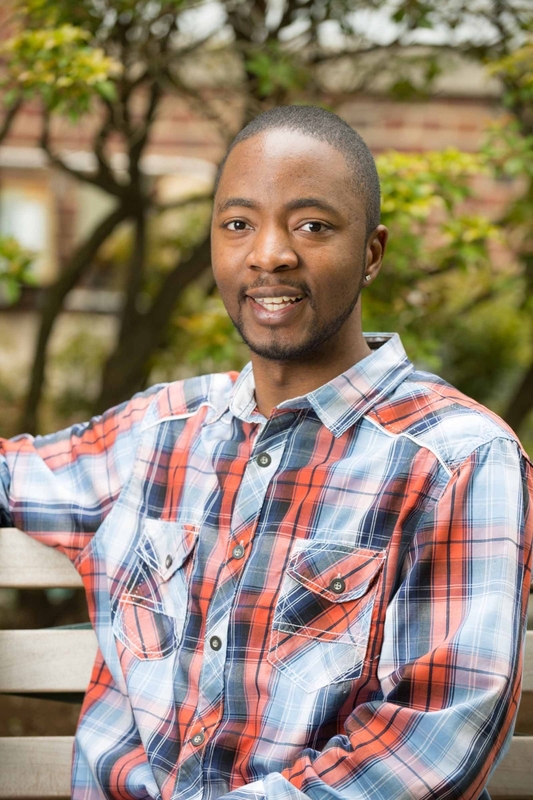 Through his religious studies class, he started volunteering at POTS (Part of the Solution) in the Bronx, a nonprofit assisting low-income individuals and families with a variety of services. Inspired by POTS’ mission, Reynoso suggested the fraternity volunteer at POTS, and they continue to regularly serve the nonprofit. He has collected food and clothing for a handful of charities with the fraternity. They were also involved in a Safe Halloween program on campus with neighborhood children, run by the education honor society, Kappa Delta Pi. 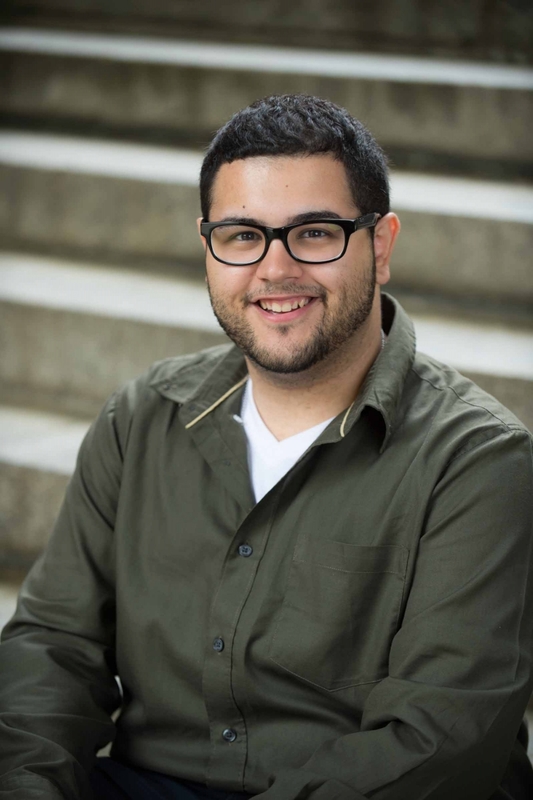 In addition to his work with DKE, Reynoso finds time to work for the Communication department as a student technician and a conference assistant in the summer. Reynoso plans to integrate much of the technical knowledge he has received working for the Communication department and within his major and minor into his future career. He is passionate about graphic design, video editing and production, and hopes to intern and eventually work for World Wrestling Entertainment (WWE), Inc., a television network or production company.